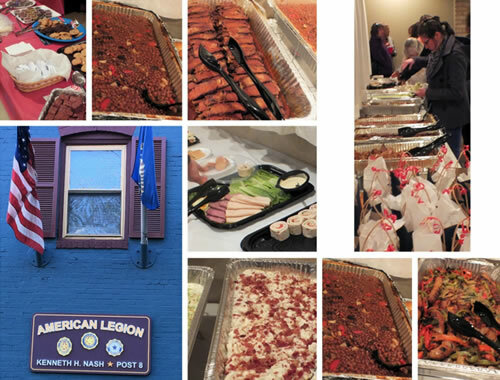 Aleethia’s “Friday Night Dinner” for April 8th was hosted by the American Legion Kenneth H Nash Post 8. 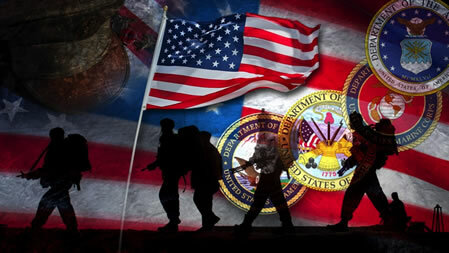 Aleethia extends a Special Thanks to their Auxiliary President Regina Brzozowski and their Sons of American Legion President Jay Sweeney in arranging the dinner. 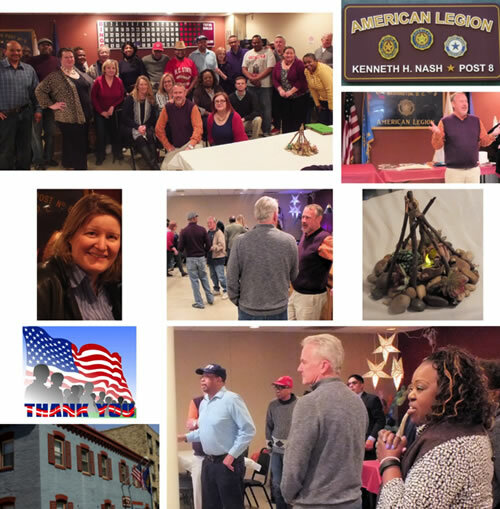 On behalf of American Legion Post 8, Commander Preston Herald welcomed over 50 wounded/injured service members, their families and guests. 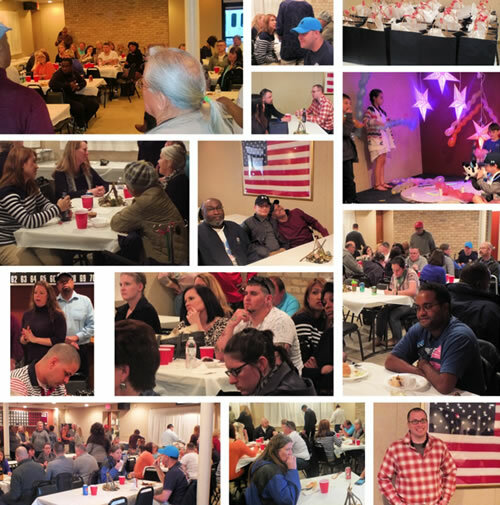 Everyone enjoyed a delicious array of Beef Brisket, Pulled Pork, Italian Sausage and more. Of course, there were homemade cookies, brownies, lemon bars and other sweets for dessert. Even an activity area was set up for the children. 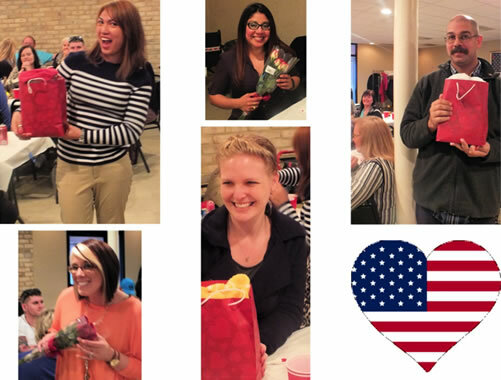 A raffle was held for the Caregivers! 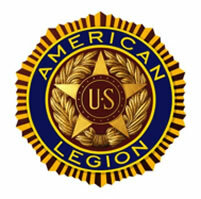 We greatly appreciated all the volunteers of American Legion Post 8 who assisted in serving the food and beverages, extending a helpful hand where needed and their warm and inviting friendship.